I was recently in Sydney for work as was introduced to this store as somewhere I could commit “mortal sin“. So I thought bring it on! What can I say, except I did. Well all the shopping wasn’t for me, I did some for my family and some Christmas shopping as well as a house warming gift – so it was all good. For such a small store, there was so much choice and fabulous goodies, whether it was giftware, clothing, shoes or jewellery. There was something for everyone, including the male in your life as well as children. The staff were very friendly and helpful and were most obliging to gift wrap. What more do I need to say, but please go visit and treat yourself, a friend for their birthday or pick something up for your present box. I LOVE this shop. I love eating at this place and if I could, I would at least two to three times a week. At best, I get to eat her once a fortnight – just the nature of my job. You need to ring and book a table – the booths are small and there is nothing worse then craving one of these laksas and getting there to find out they are booked out. In saying that, I believe they would turn those tables over two to three times each lunch time. Now one thing I have learnt in taking a guest here – most people come to eat the laksa – don’t order a bacon and egg sandwich – even if there is one on offer on the menu – just not the done thing! The laksas are superb and when I was pregnant, my stomach couldn’t handle the richness of the laksa so, I had the beef rendang. I can also recommend this, along with the Malaysian chicken rice. The best thing is, if you can’t fit a normal size laksa in, they will do a small serve – how accommodating. Prawn toast is good here also, just in case you need to nibble while waiting for the laksa – which really the service is so fast, I’d put money on you getting the laksa before the prawn toast. To eat here is cheap round $10/ $12 for a laksa and drink. Need some invitations, fliers or photocopying done in a hurry? This is the place to go. I have been using Copytime for years and especially for invitations. Most recently, I had them print our Christmas cards, although as I sit here typing I still haven’t sent one as yet – I guess that is what I will be doing tomorrow! Great selcetion of paper and card available here. They will also cut to size for a small fee. The dude that seems to run the shop and who has been there forever, Colin, is very helpful. A couple of the younger staff have an attitude, especially when they are busy. I guess that is so Gen Y these days, but they need to remember – people are paying for a service! They also have an outlet at Casuarina Shopping Square. I prefer the one in Smith Street. I am a bit of a newsagency/ stationary store addict. I go out of my way to go to Parap Newsagency, as my closest newsagent is at Nightcliff. 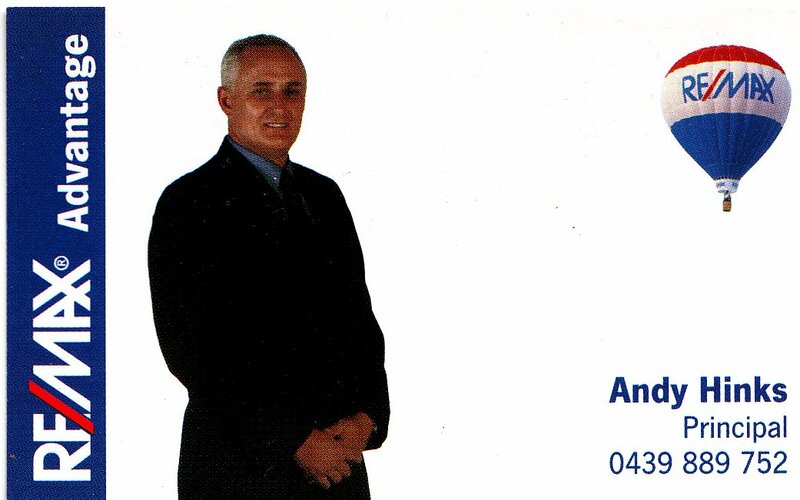 In fact, Deborah and Phil used to own the Nightcliff Newsagency, which we used to patronise a lot. What impresses me about Deborah and Phil is how they get to know each of their clients, personally. Even though we were their clients at Nightcliff, they still remember us when we go to their Parap store. That is perhaps one of the main reasons I like going to their store. Parap Newsagency has all the latest newspapers and magazines and has a well priced stationary section, which I often visit and purchase from. 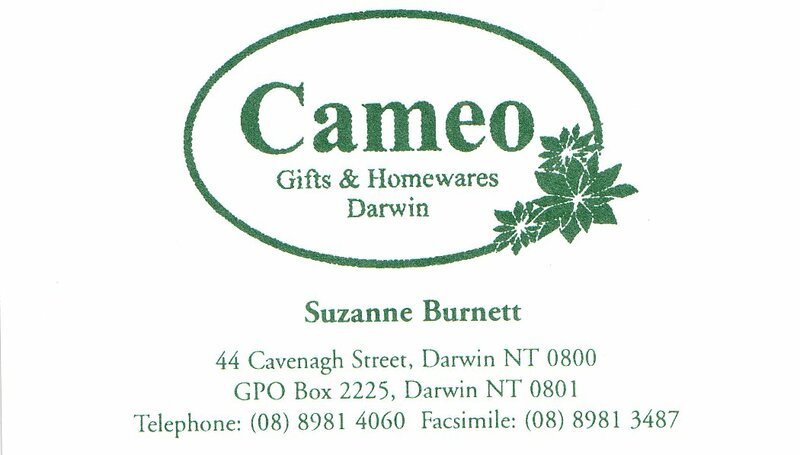 All the same, Deborah had a knack of ordering in a lovely range of giftware at very reasonable prices at their Nightcliff store when they had it and I especially loved buying gifts at Easter and Christmas. I am not sure if they are doing this at the Parap store and will need to check next time I am there. Now, if you like good quality olive oil, Phil and Deborah stock Brini from the Adelaide Hills (cold pressed extra virgin olive oil). Not sure how much it is, as we were very fortunate to be given a bottle as a gift – I will be going back for more. The Nightcliff Newsagency has new owners, not as friendly, but by the same token we don’t go in their as much. There is a range of gifts (also reasonably priced) and they still do have one of the best greeting card selections in town. By the way, the stationary range is not to bad either. Sometime ago, The Godmother asked me to consider doing a post regarding RSVPing. The Godmother organisers a number of events each year, I a number of smaller social gatherings, but recently was involved in a major event which required RSVPs to a number of different functions over the one weekend. I have always been frustrated with with people not RSVPing by the appropriate date, as has The Godmother. I think one of the most annoying things, is that you know certain people will be attending and yet as the host you are forced to phone or email to get a response. With anything I organise, there is always an element of food and/ or drinks. I do not like to waste good food (or anything for this matter) when there are so many in this world with so little. It is also the expense, which I am wearing and honestly, I don’t have a money tree out the back. In addition, preparation of food and drinks also requires my time and a lot of effort. I felt in this instance, invitations were sent early (four weeks in advance), as the Dry Season is a very busy time in Darwin, so there was plenty of time for planning. And whilst many people replied quickly yes or no, there were a substantial number that I got the distinct feeling that they would hold off in case they got a better offer. That in itself is bad form, for God’s sake just say yes or no! All that was required of the invitee, was to call a mobile number on the invite and respond with a yes or no. There was a messagebank service in case I wasn’t able to come to the phone. Oh, there were also calls from people saying yes, they would love to accept, but just not sure if I will be able to get there on the day – are these people high! I also had people who rang up and RSVPed despite never being asked in the first place – the cheek! I did some searching about the protocols of RSVPing – I too wanted an update just in case times have changed I haven’t moved along with them. It was once the case that it was accepted you were attending, unless you advised otherwise. Unfortunately in this day and age and the lack of general manners in our society, details for an RSVP are included, usually with a date, because people are so bad at it. There was a lot of information in books and on the internet about responding to wedding invitations, but not much about dinner parties, formal celebrations etc etc. The ultimate no-no – saying that you will attend something and not show up at all. Organisers know their invitation lists intimately. Whilst you think you may not be noticed for not being there because it is a large gathering, do not be so naive. It is always noticed, your host may be being polite is saying so, but let me assure you, your absence will be noted. I guess my piece of advice is to be kind to your host/ hostess and when you receive an invitation in the mail, check the date you need to RSVP by, make a decision right there and then and respond as soon as possible – after all, the host was kind enough to think of you and invite to the do!